Now that mosquito season has come into the temperate zones of the planet, thought I’d reblog this from the CDC. 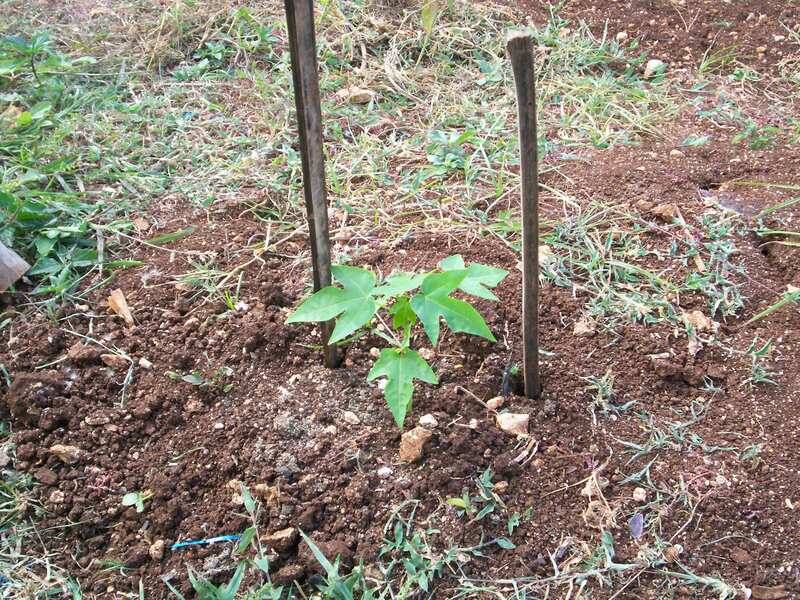 ‘Young papaya leaves taken from the plant before it becomes a tree, have a significantly higher amount of alkaloids. Disclaimer: As a Great-grandfather family webmaster, what I share should never be accepted as being medical advice, merely a sharing of easily re–searchable links for the purpose of educational sharing in the public interest. HealthMap | Global Health, Local Knowledge. WHO and CDC outdated recommendations send children and infants to premature graves! One of the biggest and most flagrant lies told in the modern health-care industry; “There are no anti-viral medicines or treatments, needs to be immediately struck down from the world-public discourse. Outdated recommendations of the two leading world authorities instituted to monitor world-wide public health, may be guilty of sending children and infants to premature … Continue reading WHO and CDC outdated recommendations send children and infants to premature graves! End mosquito caused deaths at home – We must and now! Up Front Bulletin Global Dengue http://www.cdc.gov/dengue/epidemiology/index.html#global (cdc - Centers For Disease Control) Today about 2.5 billion people, or 40% of the world’s population, live in areas where there is a risk of dengue transmission see WHO/Impact of Dengue. Dengue is endemic in at least 100 countries in Asia, the Pacific, the Americas, Africa, and the … Continue reading End mosquito caused deaths at home – We must and now!